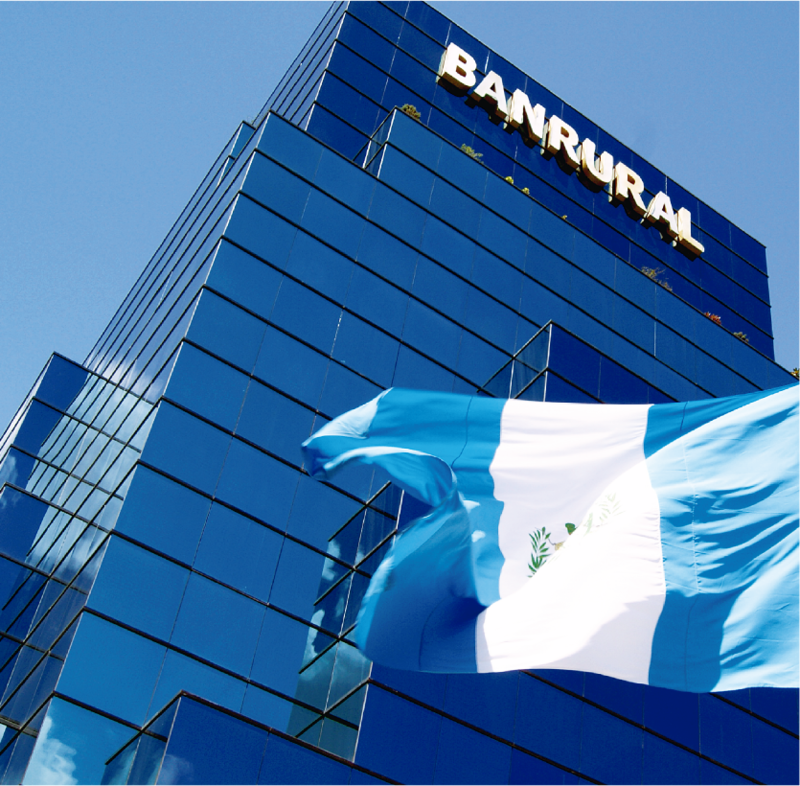 The Guatemalan Financial System occupies the 18th position worldwide due to its strength, according to the World Economic Forum. Guatemala has a solid financial and banking system. In 2016, the Guatemalan economy grew by 3.1%, according to the Guatemalan Central Bank, boosted by a high flow of remittances and private consumption. After a decade of merges and acquisitions among banks and financial entities, together with the arrival of foreign firms, regional financial groups have consolidated their presence in the financial market. Seventy-two percent of all account holders have a strong preference for savings accounts. It is estimated that every adult in Guatemala own 1.4 bank accounts. Additionally, more than 750 thousand people requested a bank loan, with a total amount that ascends to Q70.3 billion (US$9.35 billion). The national banking system is represented by 18 institutions, offering services in Quetzals, US Dollars and Euros (loans only given in Quetzals and US Dollars). They also offer linked services with the main financial institutions in the world and offer a wide range of financial services for international trade, such as credit services, international transfers, collections and fiduciary requests, among others. Banks and financial institutions operate under an unrestricted exchange rate system both for depositing or withdrawing foreign currencies. Banks only need to comply with money laundering and terrorism financing regulations. The banking entities offer extensive electronic services, such as an integrated inter-banking transfer system known as ACH and strong geographic coverage in Central America to offer services to their customers’ operations in the entire region. Risk-free The international credit rating agency Fitch Ratings kept their credit perspectives for Guatemala as ‘stable’, which highlights that their BB rating for the country was given due to a combination of better economic growth expectations and inflation levels within the target range. This, added to good financial indicators. The rating agency foresees that the fiscal deficit will be 2.1% of the GDP and total public debt will be at 25% by 2020, below the expected levels for the rest of the countries with the same risk rating. Although the country’s economic growth depends on the stability of the advanced economies, the figures reveal that the financial system can continue granting financing support to boost the economy without becoming a risk for its financial stability. The Guatemalan Financial System occupies the 18th position worldwide due to its strength, according to the World Economic Forum. Guatemala has a solid financial and banking system. In 2016, the Guatemalan economy grew by 3.1%, according to the Guatemalan Central Bank, boosted by a high flow of remittances and private consumption. After a decade of merges and acquisitions among banks and financial entities, together with the arrival of foreign firms, regional financial groups have consolidated their presence in the financial market. Guatemala has a solid financial and banking system. In 2016, the Guatemalan economy grew by 3.1%, according to the Guatemalan Central Bank, boosted by a high flow of remittances and private consumption. After a decade of merges and acquisitions among banks and financial entities, together with the arrival of foreign firms, regional financial groups have consolidated their presence in the financial market.